The Spring Equinox is all about new life and rebirth after the dormancy of the winter, where new green shoots burst forth, baby animals are born, and fertility is once again restored to the land. 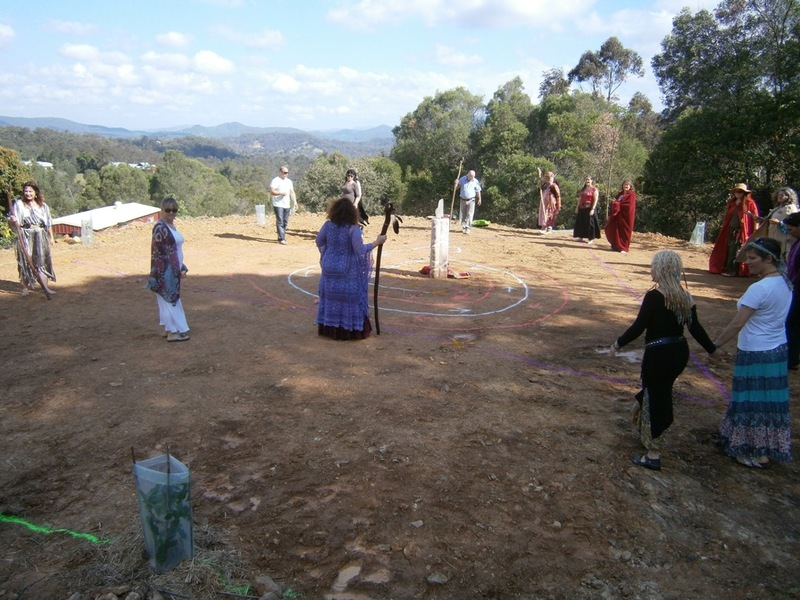 Celebrated for thousands upon thousands of years by pagan religions all over the planet, it was on this Sabbat or Holy Day, that Carole Bradley and I decided would be perfect to dedicate the newly planted sacred grove, labyrinth and temple on her property to the worship of the Great Goddess. It began with the call to gather, a single drummer beating out the rhythm that echoed across the valley and into the sky. Then dressed in ceremonial robes, staffs in hand, they processed up the hill towards the temple, invoking in me ancient memories of Salisbury Plain and times when the Druids would gather at Stone Henge to celebrate the holy days. And so overcome and joyous was I to see them, the ancient ones, the holy ones, that I let out a cry of welcome and tears welled in my eyes. 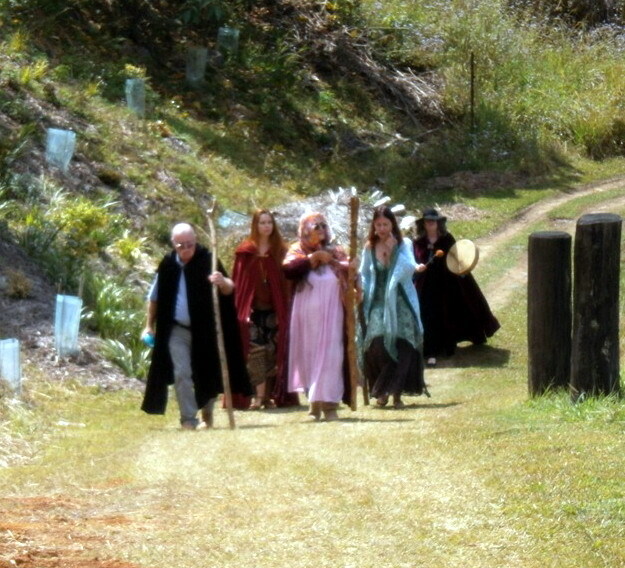 So it was on Spring Equinox 22nd September 2012 that those who heard the call to gather, came to celebrate the dedication of a piece of land and temple in the name of the goddess. I have heard Carole Bradley talk for years about the vision she has had to create a place for those to come to worship the goddess, where she could create a temple and a sacred grove, and on Spring Equinox that vision was realised as we held our first ritual and dedication. 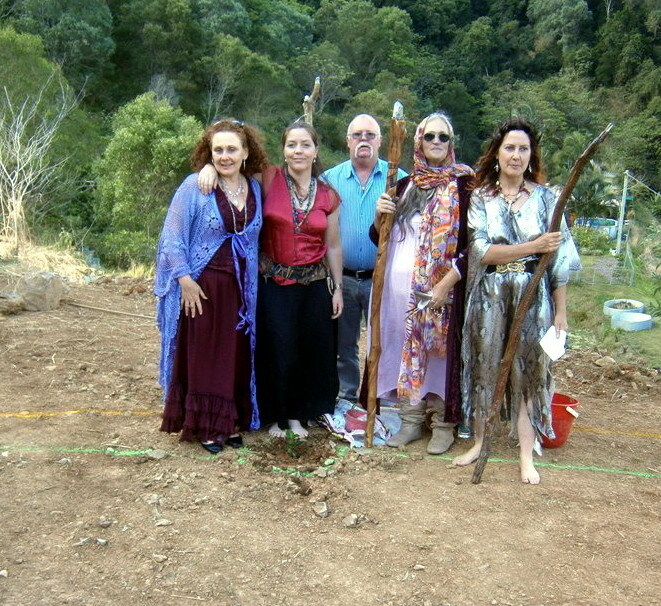 Together with her partner Colin Johnson, they have purchased a property on the side of Mt Tamborine, in the hinterland of the Gold Coast, Australia and have an intention to resacralise the land, working with the elementals, nature spirits and Aboriginal energy. This is a magical place, high up on the side of the mountain with eagles spiralling overhead and majestic views out to a line of sacred mountains. Colin is a horticulturist and Carole is an artist and together they are repairing and rejuvenating the land, and in doing so, creating a blueprint for others to follow in order that the land can be awakened and connected back to the grid. 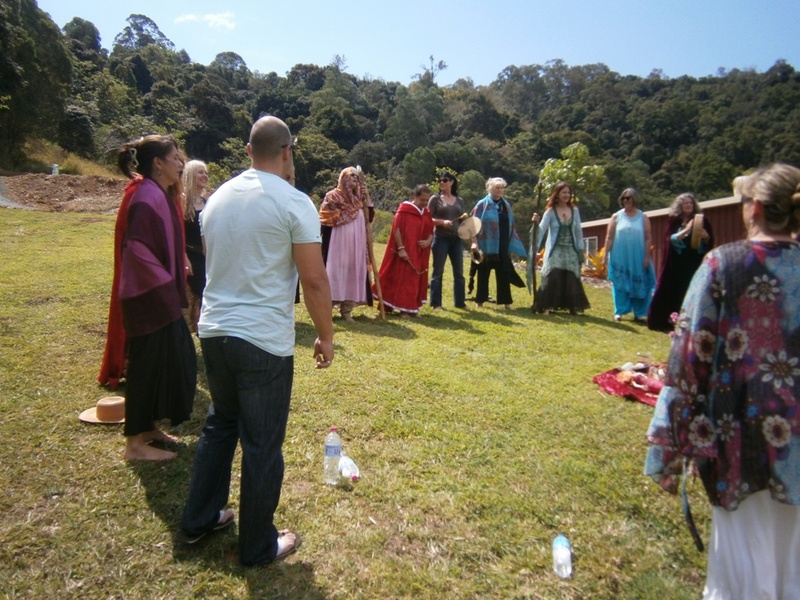 But this day was about dedicating the temple and the sacred grove and labyrinth to the Goddess, and more than 20 women and men heard the call to gather; many priestess women who it has been my pleasure to circle with for years and some who brought their partners for whom this was definitely a new experience. And so a new community was created this day, as in circle we gathered to honour the spring equinox and dedicate the temple to the worship of all the goddesses. It has long been my intention to create a space where the masculine can worship alongside the feminine as it was done in ancient times, as it is appropriate for it to happen once more. And so men will always be welcome to this place. What a heartfelt gathering of those who circled in ceremonial garb and who held space while the crystal grids were connected and the labyrinth was walked for the first time. Carole is an artist and sculptress of the land and she has created a sandstone plinth upon which stands a 6 kg Lemurian crystal which will now hold permanent centre in the spiral labyrinth within the sacred grove that has now been activated by the prayers and love of those called to service and which will now be used on future holy days as a place to worship. Let’s watch it take shape as the trees begin to grow and the spiral labyrinth emerges into divine beauty under the hands of this amazing artist. Check in again for pics from the Summer Solstice. What an honour to do the work of the goddess. Many thanks to all those who attended. May we all spiral in her name into the future. Goddess bless, one and all. It was an amazing day. A hawk was flying above us just before we started the morning ritual, A wedge tailed eagle when we finished. Thanks to all those who participated. These anchor points are so important in our life and sadly lacking hence the reason so many flail. It provides us something to look back to and hold on to when we cannot see the way ahead. We know where we have been and the love which was conjured at that time magically shoots to us from that place enabling us to move forward in strength and love, no longer alone. Thank you for this glorious reminder. Mina, you are so right. 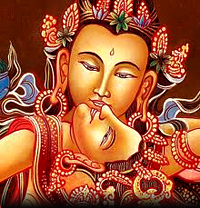 How amazing is ritual performed in humility and authenticity to open the heart to experience the love of spirit. It reminds us who we are, where we belong, and who is important to us. In a world of such trivialities that so often just expend our energies, finding deeper meaning in the elements, in the earth, in shared heart space with friends, we are reminded of and anchored in what is truly important. Blessings my sister. Certainly a wonderful time,I love the place you have your ceremonies set up,the energies must be amazing.Here in uk we are now entering Samhain,on october 31st. We hold the spring Equinox here at Avebury stone circle ,equal day and equal night,time for regrowth.in march.our Goddess we have at that time is Estora.